Osborne House Sun-Thurs 11.00am - 9.00pm, Fri & Sat 11.00am - 9:30pm. Bank Holiday Sunday close 9:30pm, Bank Holiday Monday 9pm. Upscale bistro in town centre opposite seafront serving classic bistro style food all day. 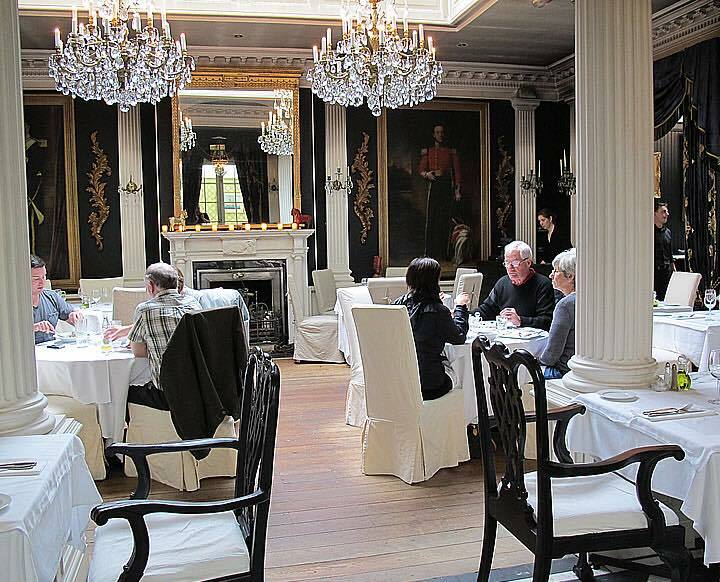 Light meals, snacks, teas and coffees served all day.Opulent and ornate . First time to visit and I was extremely pleased. Unique restaurant with experience; give Osborne’s a go. You will be delighted. 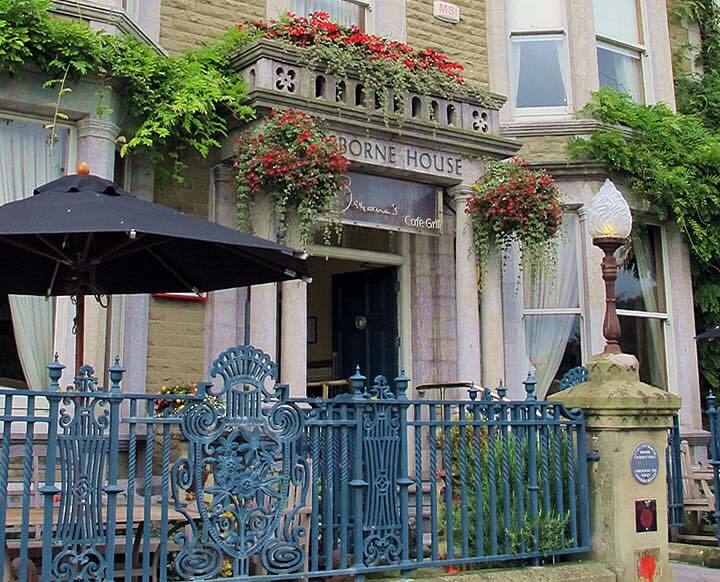 The best restaurant in Llandudno in my opinion. Waiting on staff were excellent, very friendly and welcoming, which makes all the difference. High wuality food at a reasonable price. Excellent service by very polite and attentive staff. Beautiful restaurant,it had a very special feel about it. 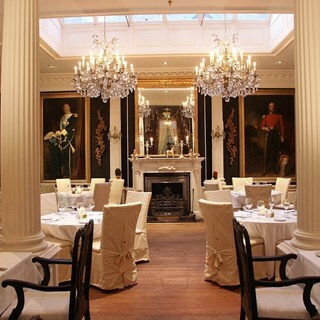 I have dined at the Savoy in London where side options are included as standard. Food, value, ambience...all were wonderful. The staff were friendly and warm. We had a really perfect date night. Might have to make it an annual one . Thank you. All staff to be congratulated on superb food and service. As usual a superb menu and beautifully cooked and presented food. In dining with you for many years we have always had excellent service and food. One minor issue on New Years Eve was the speed at which one course was followed by the next. As soon as our starter plates been removed our next course arrived too quickly for us. However when we asked the staff to leave us time between courses this was done and normal excellent service was resumed. Very unfriendly towards the pregnant. Almost everything contained alcohol or things a pregnant woman couldn’t eat. Waiter extremely rude when asked if there was a different soup to tomato and vodka when explained I was 5 months pregnant and couldn’t eat it. The way he acted ruined the entire experience. No vegetarian option? 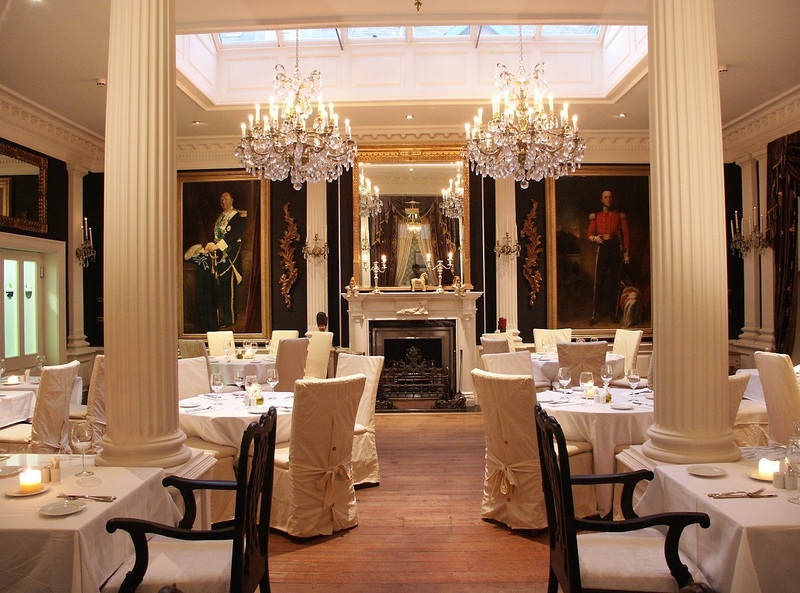 There were 20 of us at the Osborne and we all thoroughly enjoyed the meal and the atmosphere! The setting is fantastic and very welcoming. All staff were very friendly and helpful. We would definitely return next year. A few people did mention that the heating was borderline cold in the area we were eating (the orangery, but there is a lot of glass in this section). However this did not stop us all from having a pleasant time.